2017 is coming fast! If you are like me, you struggle with reading your Bible. I sometimes just want to read Scritpure (which is different than studying). But where do I start? 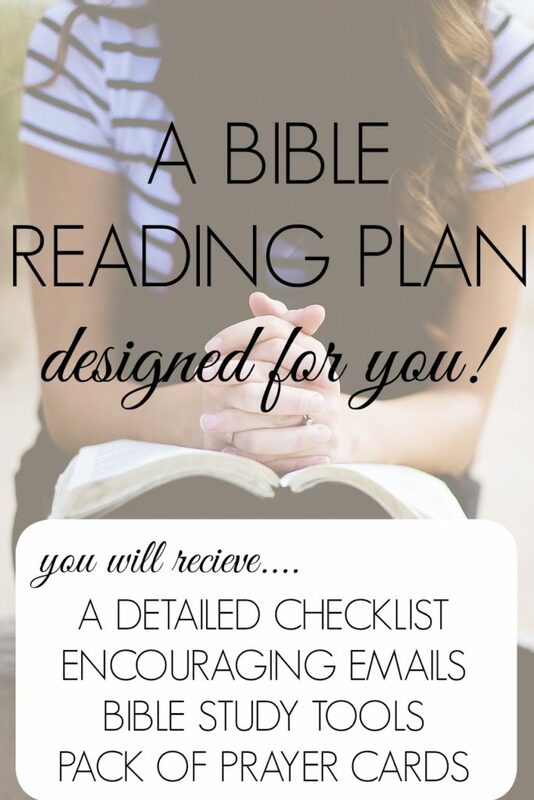 About ten years ago I had a trusted friend share with me her secret Bible reading plan. I’ve been using it ever since. It is my go-to if I don’t have a ton of time to study God’s word for 15-20 minutes. 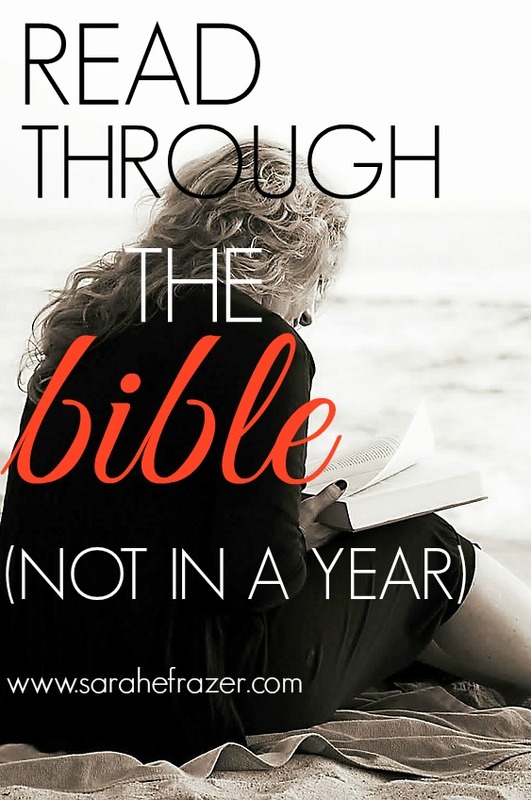 I love the idea of NOT having to read through the entire Bible in a year. That is why I love this plan so much. You don’t get caught up in dates or feeling “behind.” You just keep reading! The first time it took me about three years, but I did it! Who says you have to read through the Bible in a year? What if I created a special printable to help you keep track of your reading? I can remember to read God’s word, but I can’t always remember where I am! 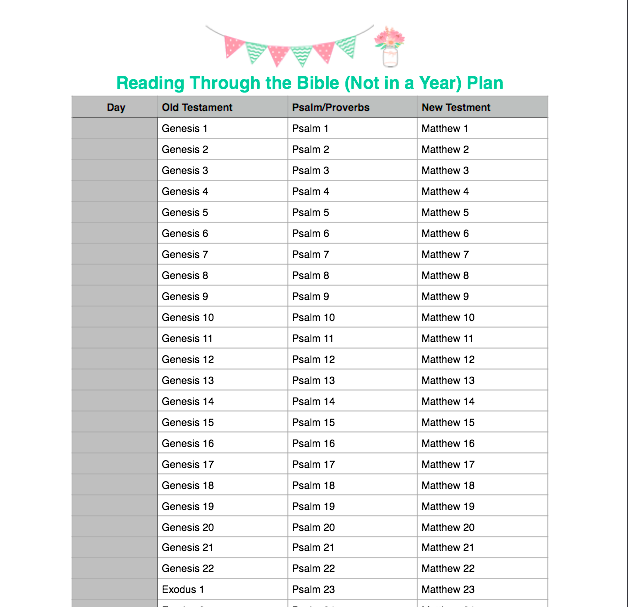 If you want a detailed plan to help you read through the entire Bible, but not in year – check it out here! 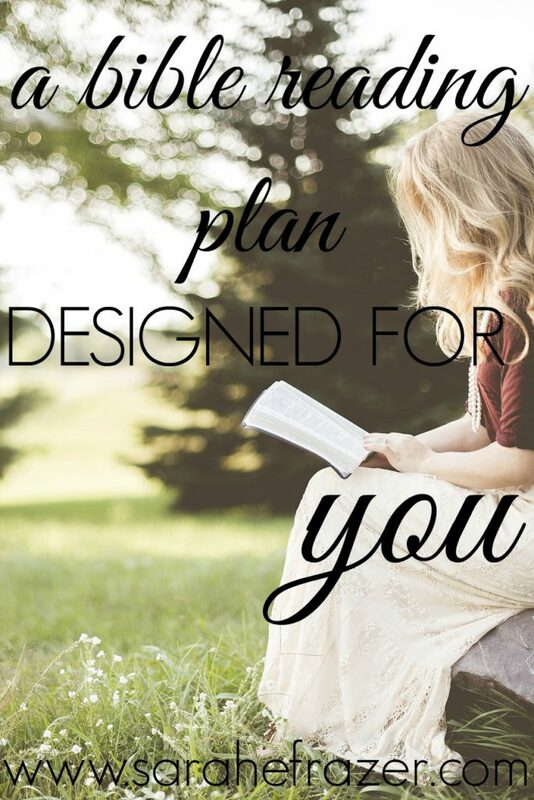 Not only that, this plan will help you read those hard books of the Bible. One of the reasons I get bogged down with other Bible reading plans is because I can’t read so much in Leviticus and Numbers. So in my plan, you only read one chapter of those books, but you have two other chapters to read that day too: a chapter in Psalms and a chapter in the New Testament. God’s Word is meant to dig deep, but sometimes we just don’t have TIME. So, I’ve done the hard work for you! For a LIMITED TIME my Bible reading plan is available for FREE! Yes, that’s right! 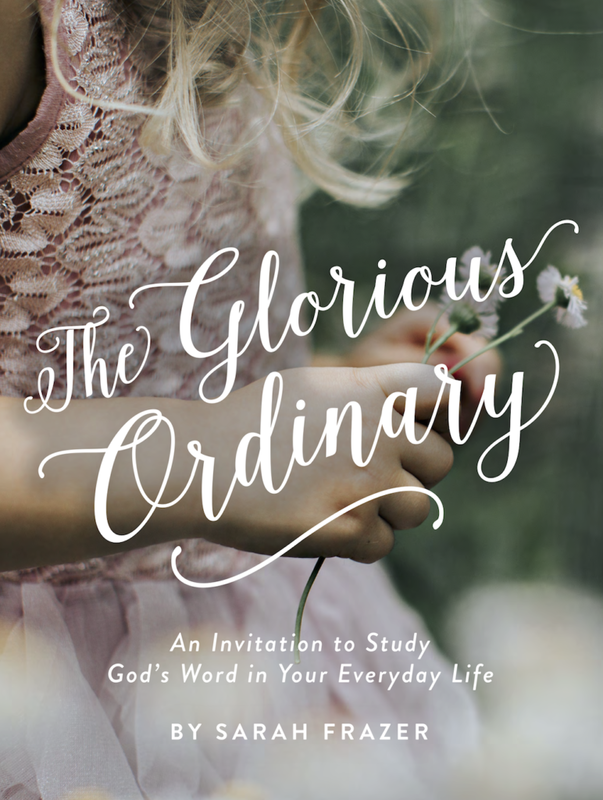 I’ll be sharing it for FREE as you begin this New Year to help encourage you to get in God’s Word! Don’t wait until I start charging for this amazing plan. Download it today! Go here to download the FREE PDF. I designed it just for you! 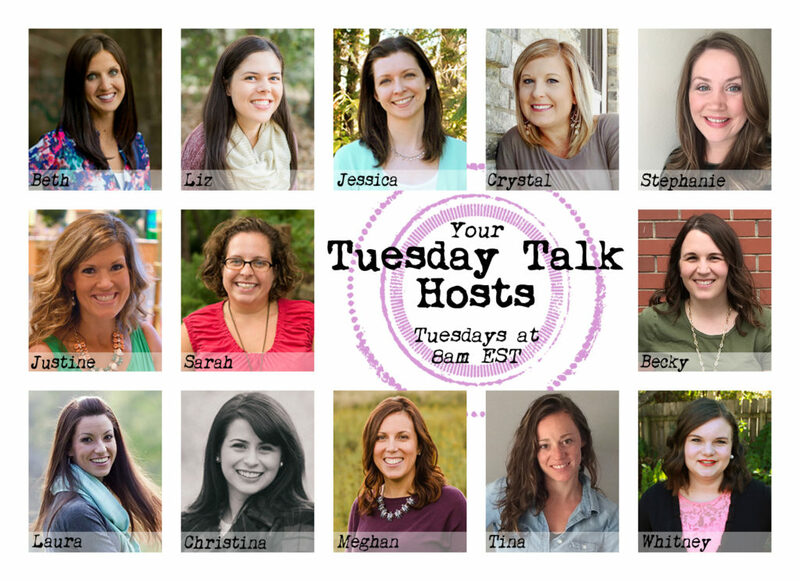 Make sure to follow along with our hosts and drop a link below! But, two years ago, my husband and I went to a marriage conference where the speaker said that he and his wife have been reading through out loud together for years. We decided to try it, and now are finishing up on our second trip through the Bible together. It adds so much to our relationship, and I love the yearly exposure to the whole of Scripture’s narrative arc. Thanks for using this space and your words to encourage women to pursue Truth — in the place where it all begins.